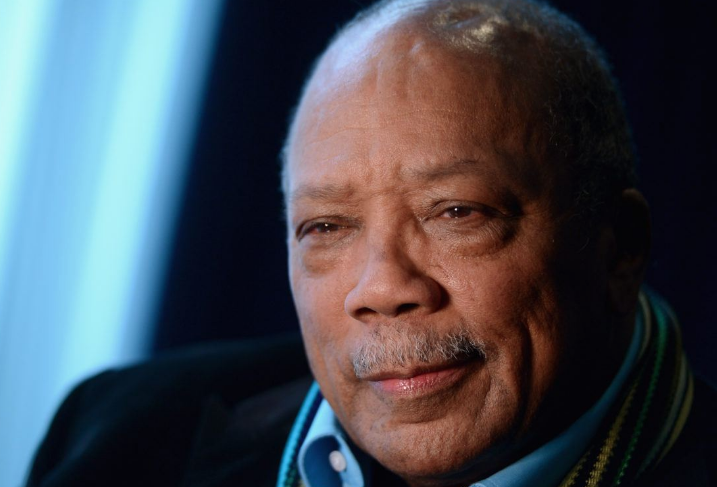 Netflix announced that a documentary about Quincy Jones will premiere next month. The documentary directed by Jones' daughter Rashida Jones and Alan Hicks will have a limited theatrical release and be on Netflix on September 21st. The film examines Jones' career as a trumpeter, producer, conductor, composer, arranger and more including private footage. Rashida Jones says, "He is such a man of action and accomplishments, but were so lucky to spend real time with him, to let him reflect on life and the larger picture. I feel honored to be able to share that with audiences all over the world." Will you be watching the Quincy Jones documentary?